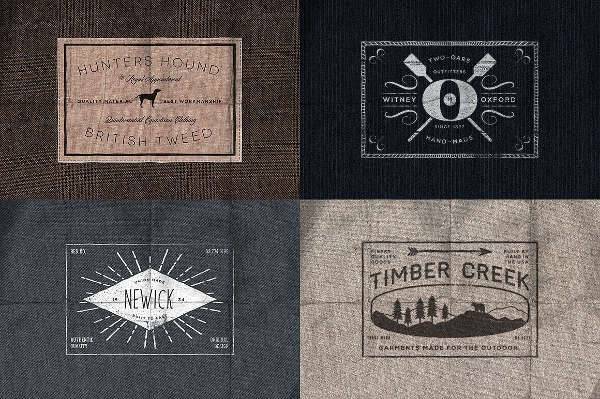 Vintage designs have an attractive look that is going to make you and your clothes recognizable to your clients. 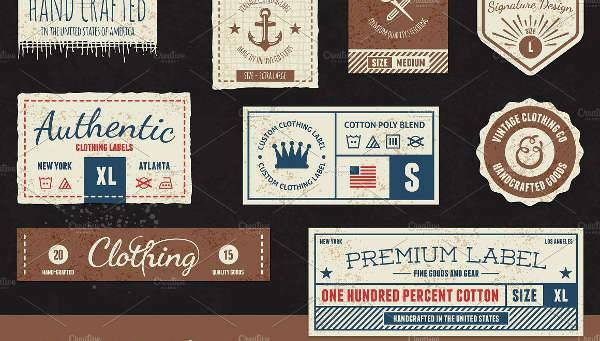 You can find many designs that have a stunning look with graphics and font designs that have a vintage quality and style. 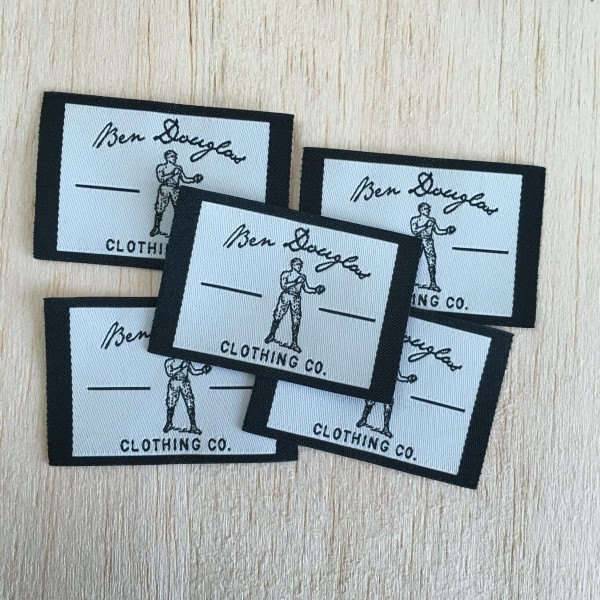 If you are launching woven clothing then you have to choose a label that will showcase your logo as well as valuable information about the clothing’s care. Choose a label in straight cut or end fold design for professional tone. 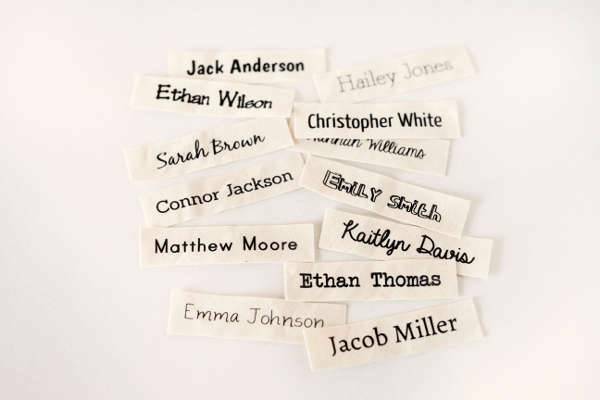 You can create your own labels with a fabulous and creative diy. 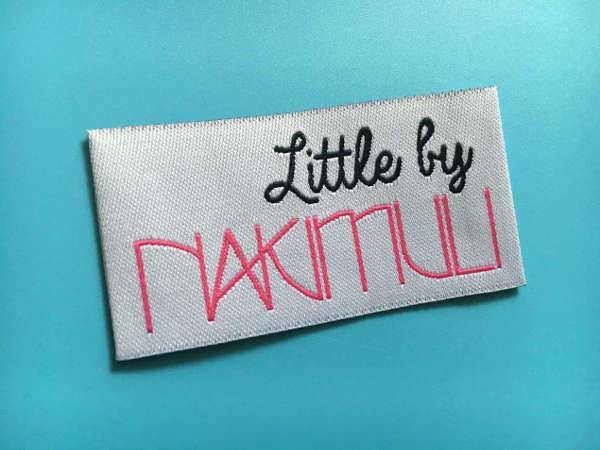 These designs can be printed on fabric, ribbon and paper giving you basic label designs for any cut you might want for your own clothing line with stunning results. 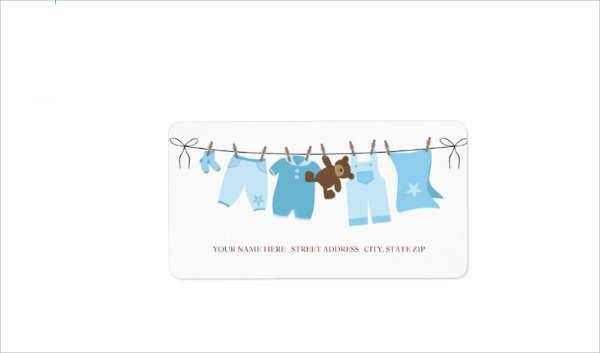 In kid’s clothing you can find creative designs that come with stunning designs and fun font designs. You can choose among various color combinations in order to state the piece’s specifications regarding size and care instructions for your dear customers. Sometimes even a simple label is a great way to advertise your own work. You can go for an elegant design with script fonts and minimalistic style or you can go for a cursive look that adds a touch of romantic design. 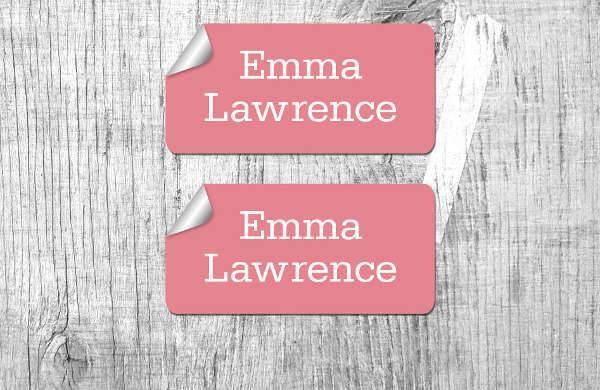 Fabric labels can range in style and cut giving you incredible designs. You can go for a stylish look with a modern design cut in a straight or mitre fold that will give you style and elegance incorporating vibrant colors. 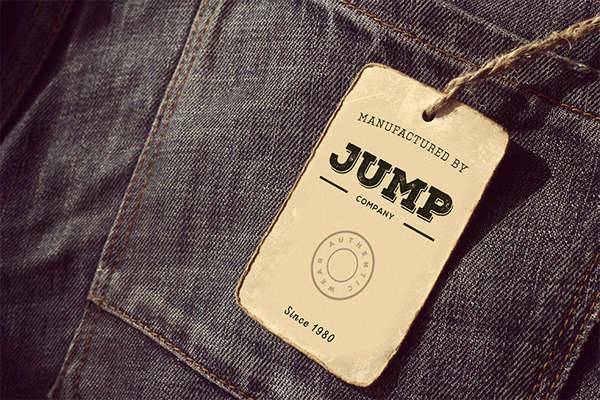 Printable clothing labels are going to allow you to fully customize them to fit your needs while offering you a high quality print. You can choose a color combination of neutral shades or vibrant colors to add a pleasant tone. 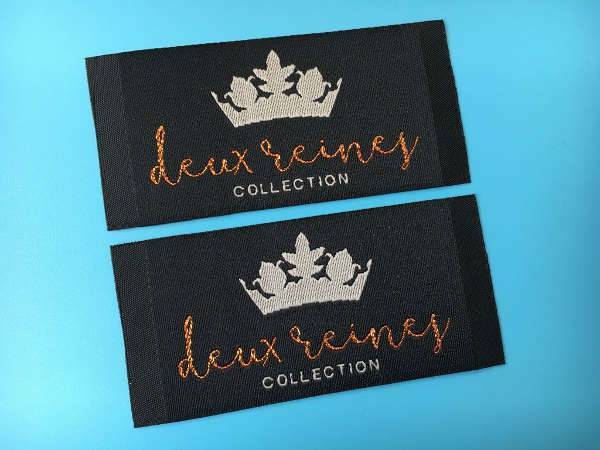 Embroidered labels have an industrial quality that is attractive and creative. 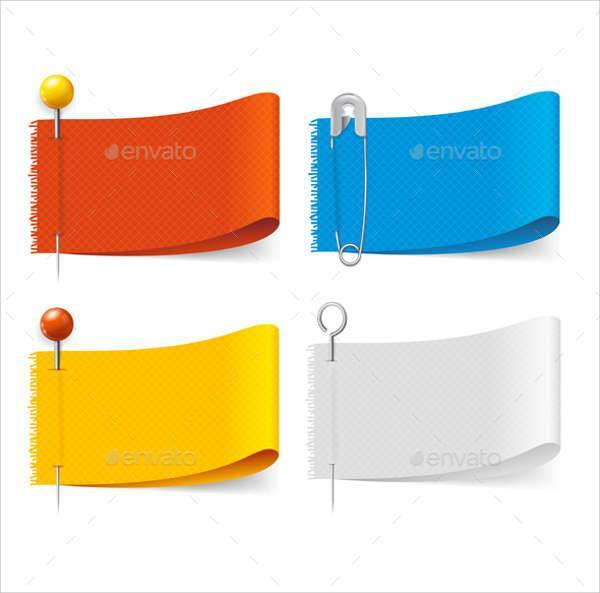 These labels can carry your business logo as well as your name while at the same time sporting useful information about the piece of clothing with sophisticated color schemes. Finding the right product labels will help you create a trusting logo that will build awareness to your products along with recognition from your customers. You can choose among various designs that offer you sophisticated elegance or fun and carefree style that will help your customers identify with your clothing.